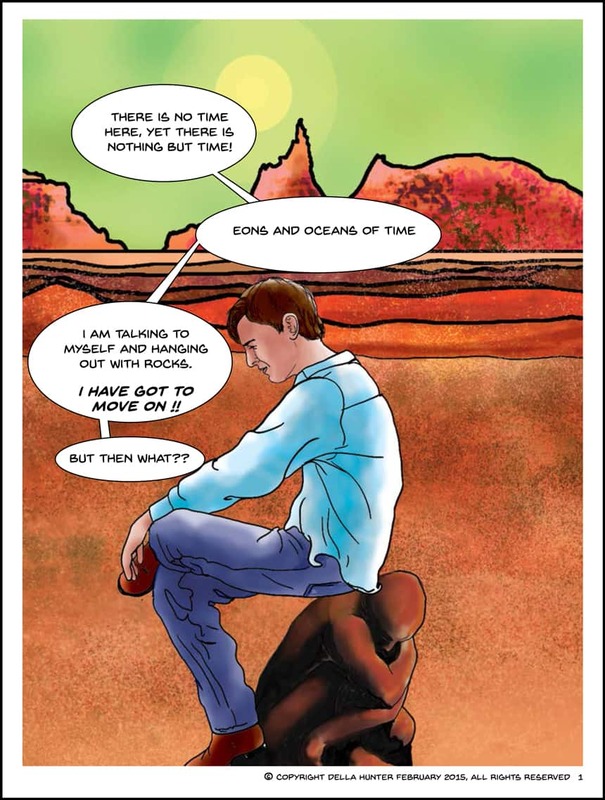 A Graphic novel by Della Hunter. Click here to buy the book by contacting the Author. 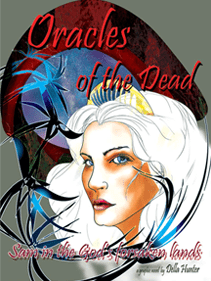 Oracles of the Dead has 5 chapters and is 220 pages long. The book is available for digital download only. Adobe Reader is required to view book and you can follow the link to download it for free.